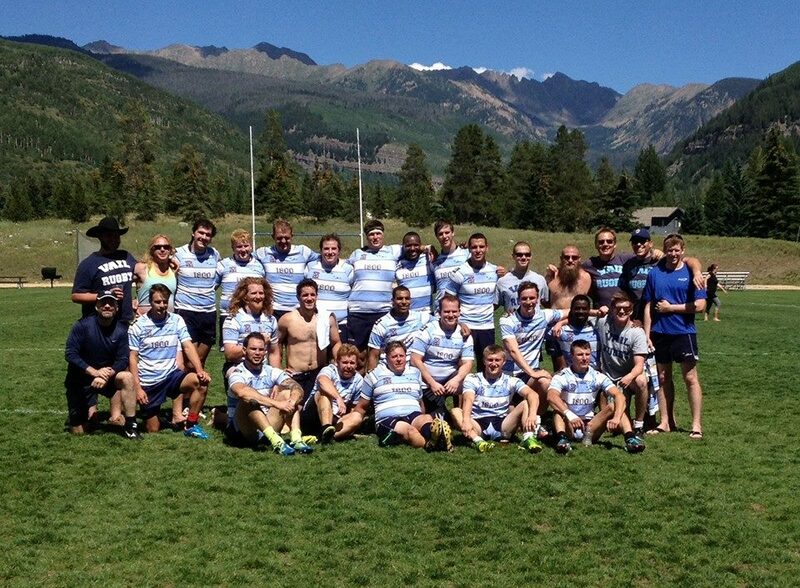 Vail RFC, located in Vail, Colorado is the reigning RRMR Mountain Division Champion (2010-2013). 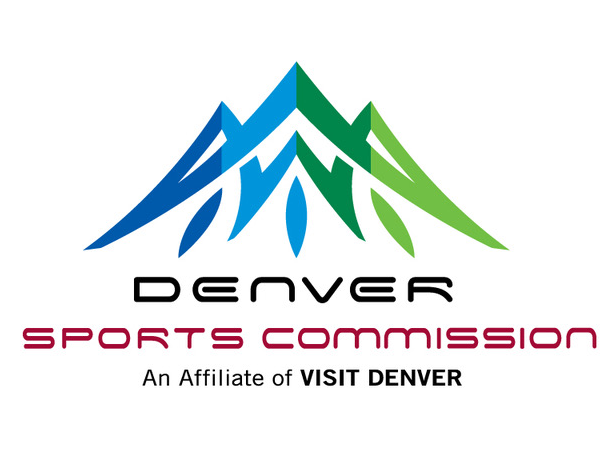 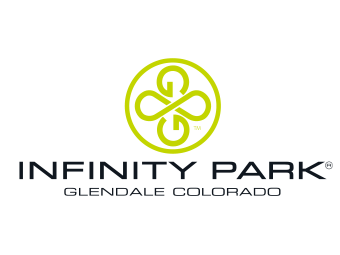 Our pitch is nestled between the Gore Range and Vail Mountain at about 8,150 feet above sea level. 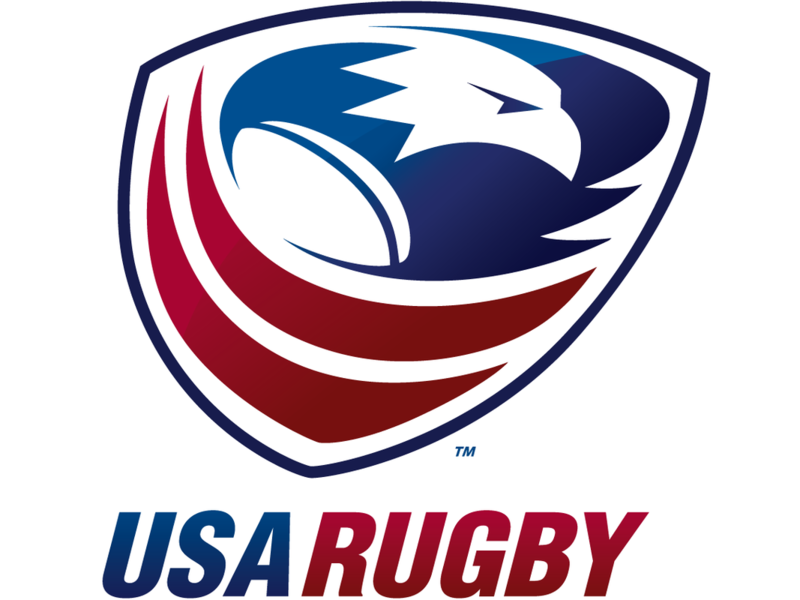 We play a summer 15's & 7's season that begins in May and ends in August. 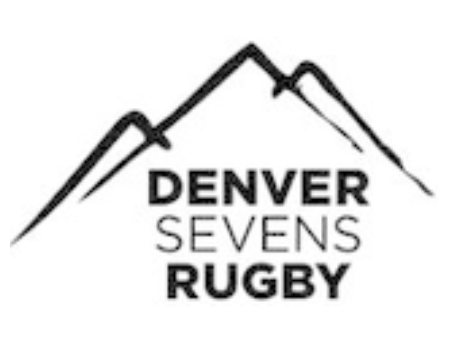 We have a strong tradition of integrating local talent with players from Great Britain, Australia, New Zealand, South Africa, as well as the top American College players who want to improve their rugby skills by playing 15's during the summer at high altitude. 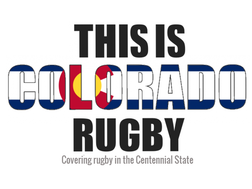 Need to contact Vail Rugby? 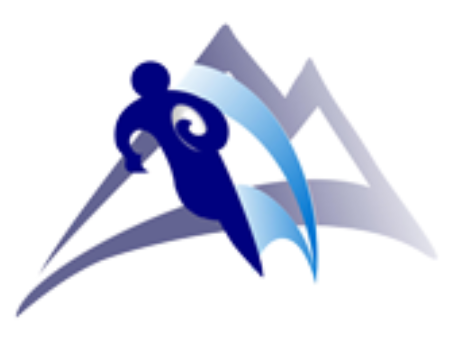 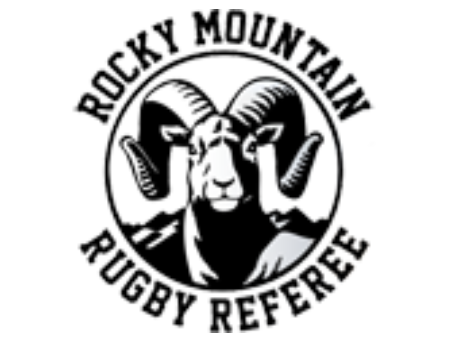 Please see the Rocky Mountain Rugby Senior Club Contacts List.